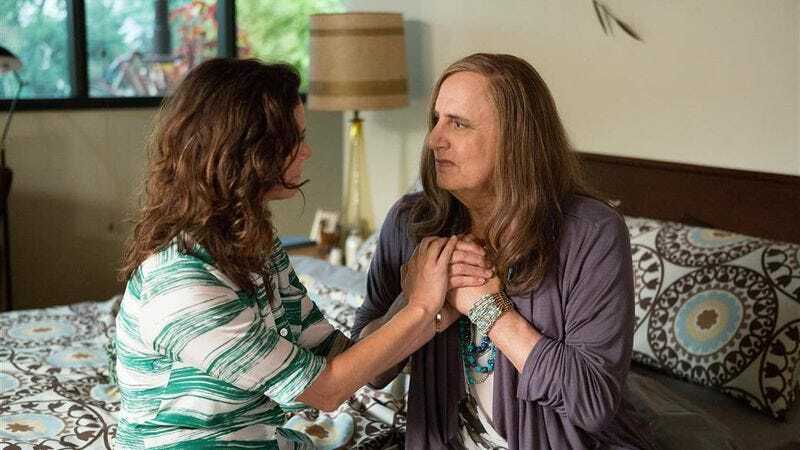 Amazon Studios has renewed Transparent for a second season, an entirely predictable move considering the show has been number one on Amazon Prime since its launch two weeks ago. Jill Soloway’s dramedy starring Jeffrey Tambor as the transgendered matriarch of a dysfunctional L.A. clan has been a hit with critics—Variety’s Brian Lowry calls the series “the sort of breakthrough” Amazon has been looking for in its bid to challenge Netflix. But more importantly, Transparent has been a hit with viewers, who have endowed the show with that most bankable of streaming-video buzzwords: binge-ability. According to Amazon, almost 80 percent of viewers watched two or more episodes of Transparent in the same day, so it must be doing something right.